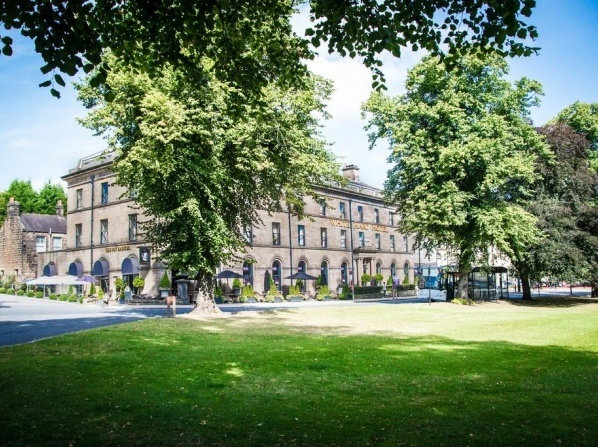 Housed in a restored building with fascinating architecture, this luxurious boutique hotel features 90 uniquely designed en-suite bedrooms. Guests can choose between a Smart Studio, Grande Studio, Elegance Studio, Liberty One Bedroom Apartment or Maxima Two Bedroom Apartment, each one individually designed. Each room of this hotel is individually decorated and furnished, in different styles and colour patterns in order to accommodate all guests' needs and desires. 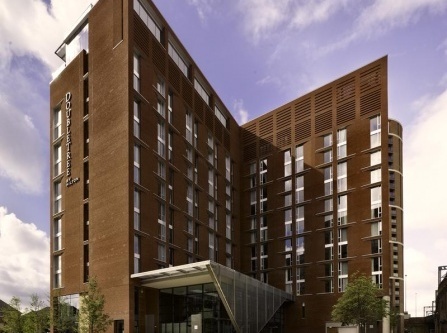 The hotel features contemporary rooms with city views from floor-to-ceiling windows. The hotel's tranquillity ensures all its guests have a restful night’s sleep. 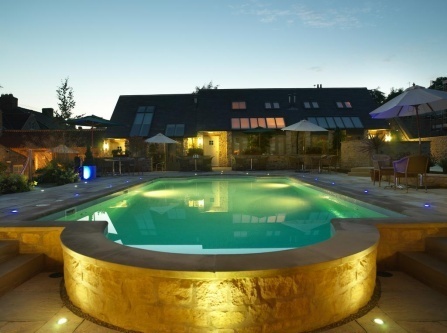 You can choose from the stylish hotel bedrooms and suites and the Luxury self catering lodges. Beautifully decorated rooms, each featuring a Q hotel signature bed that guarantees a good night’s sleep. 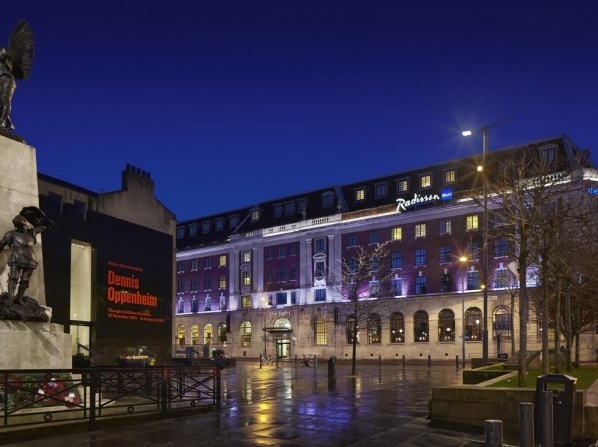 Novotel Leeds offers spacious rooms with contemporary design. 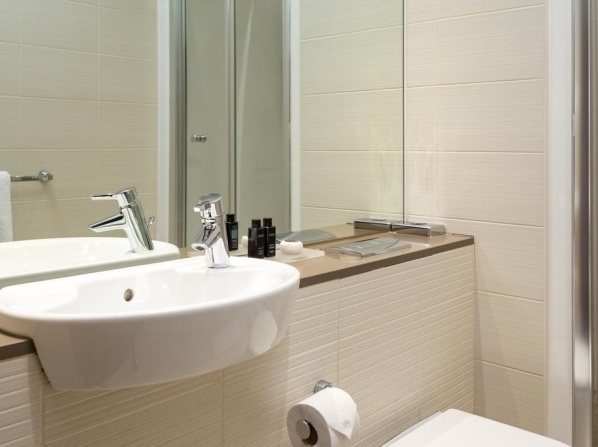 All rooms are en-suite and elegantly appointed in shades of white and gray. 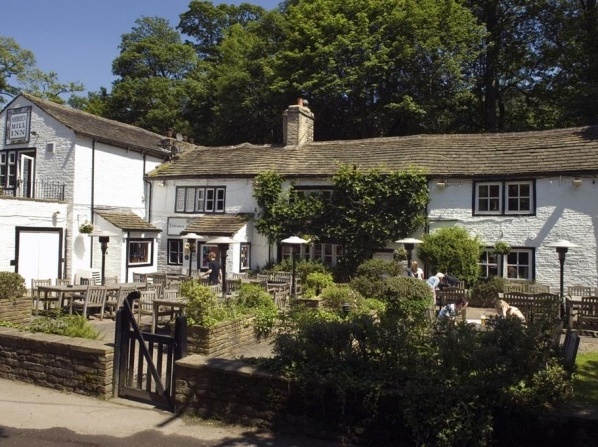 The Shibden Mill Inn combines high quality service and accommodation of top order, to ensure an unforgettable experience that delivers everything you may ask, and even more. 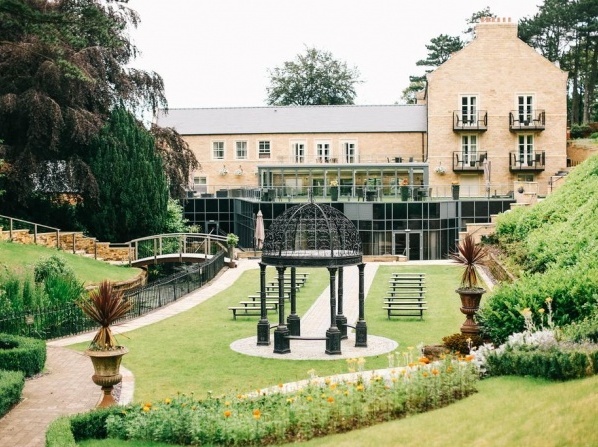 Situated in West Yorkshire's beautiful Shibden Valley, this hotel has been at the center of local life for more than 300 years, and it remains so today, offering fantastic food, drink and high quality 5 Star guest accommodation. 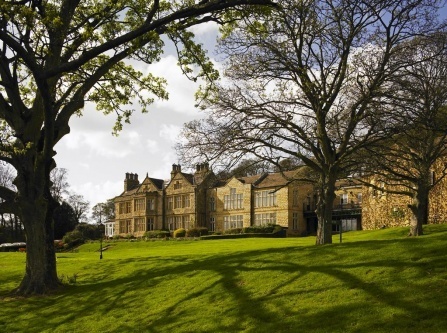 For more than 350 years this hotel has been at the heart of life Shibden Valley. 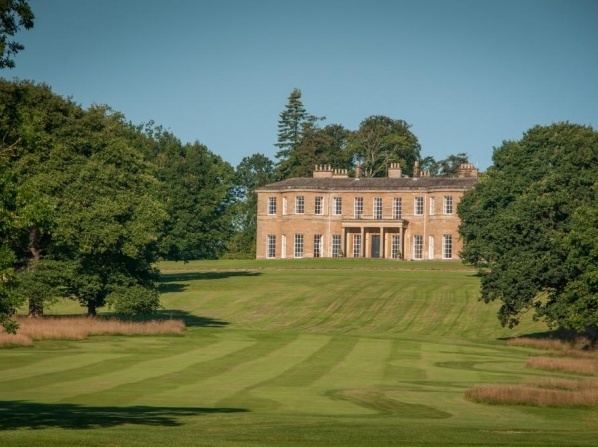 A 17th century accommodation, where once you've arrived there's no reason to leave. 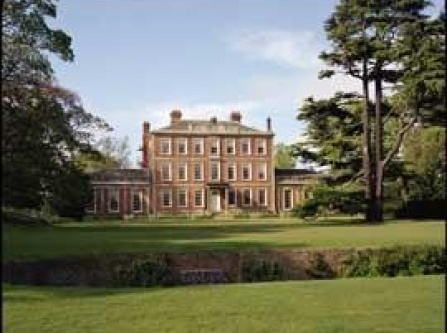 The spa boutique hotel consists of a 17th century brick country house, located in the middle of green gardens and park lands. Its suites offer highest luxury and boast a royal, yet warm and cozy design. 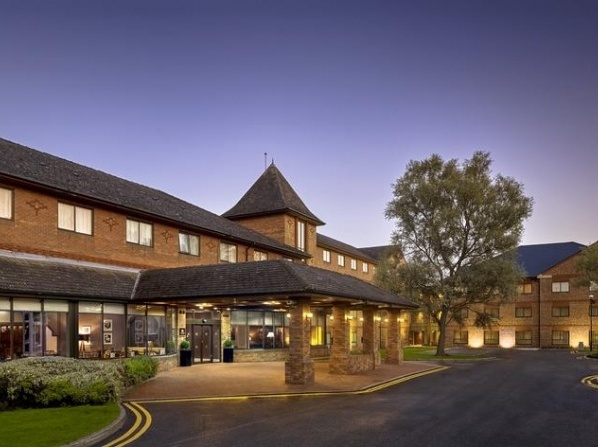 Middlethorpe is also known for its high class cuisine and its extensive spa and wellness facilities. The exquisitely designed suites of the hotel's main house and courtyard give you the feeling of being lodged in a luxurious country summer house. 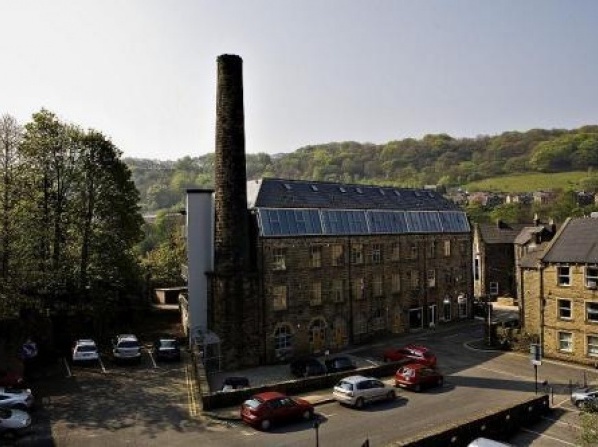 A former mill that was converted into 4-star hotel nested in the 4th world's funkiest town, Hebden Bridge. The property has 12 stylish apartments suitable for short and long stay. 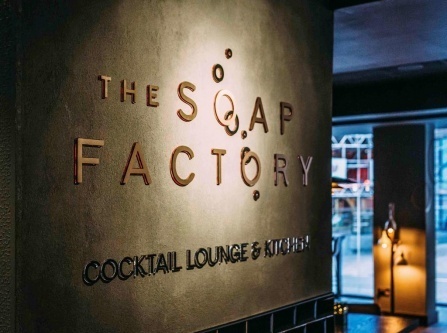 Extremely unique hotel that combines the elegant and contemporary style with the original mill interior. Penthouse apartments and studios offer the most extraordinary pleasant stay and comfort. Incredibly charming, romantic and welcoming rooms. The hotel offers a variety of room types to satisfy even the most fastidious quests. 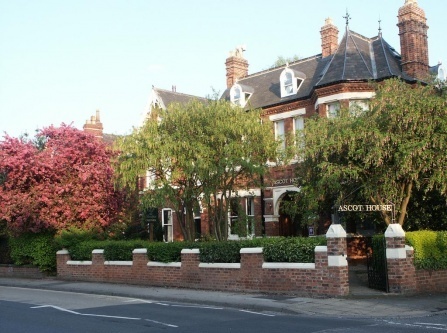 The Hazelwood offers quality bed and breakfast in two restored Victorian residences in York's city center. Warm and with a modern design, its bedrooms offer various standards from standard to large superior rooms. 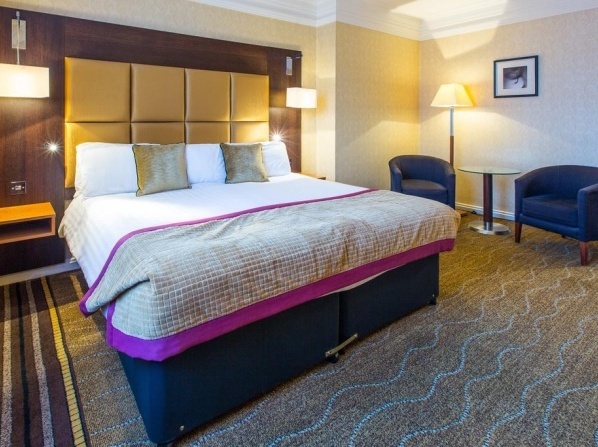 All rooms are beautifully designed with warm colors and fine fabrics, offering all amenities of a high-class holiday lodge in the heart of York's historic city center. 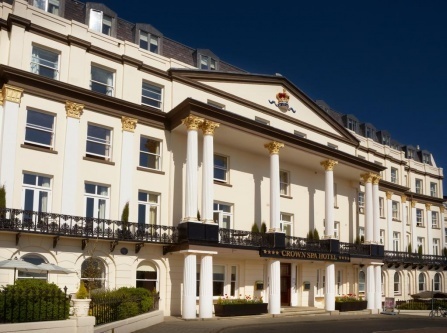 The hotel consists of a 19th century Regency townhouse and offers 41 fully equipped and luxuriously designed rooms . It is also known as an ideal wedding and event location, offering a large range of additional services and packages. 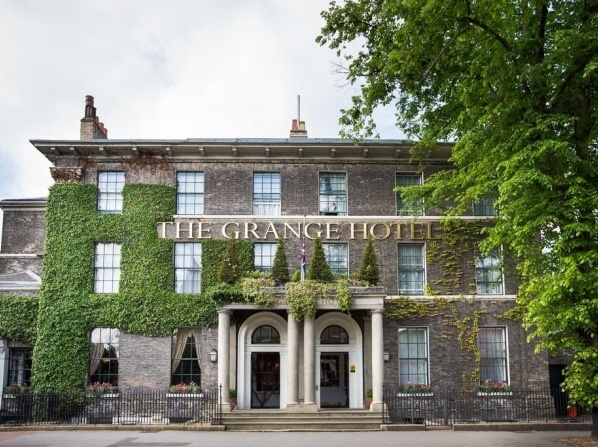 If you want to feel York's royal style and flair, The Grange is an ideal pick. 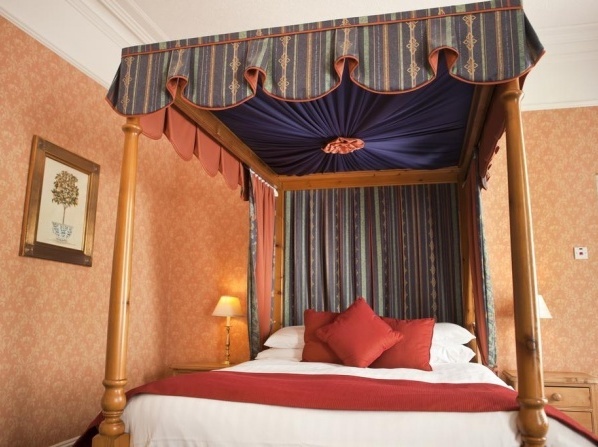 Its luxurious rooms feature tastefully designed furniture and kind sized beds. 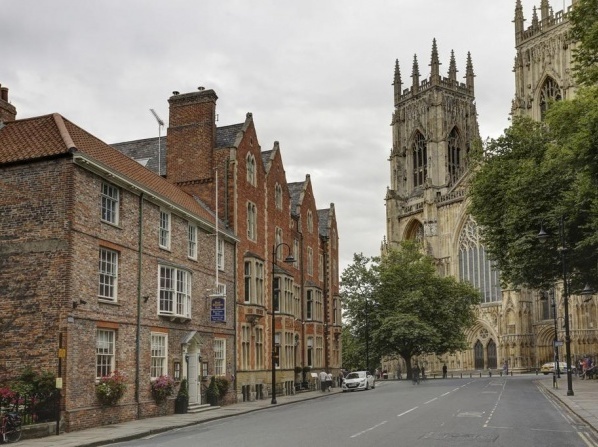 Right in the middle of York's historic center, it's an ideal starting point to discover the city and relax after a busy sightseeing tour. 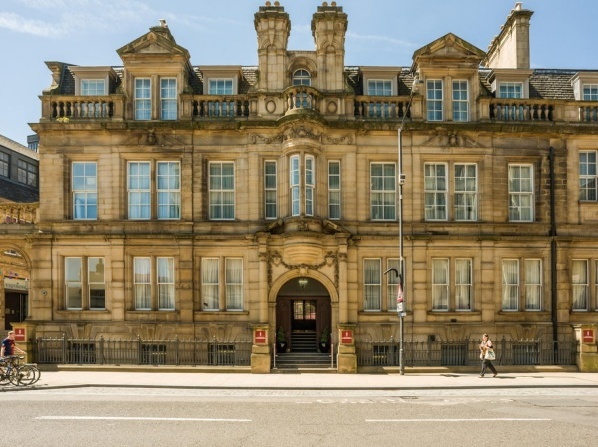 View all hotels in Yorkshire.